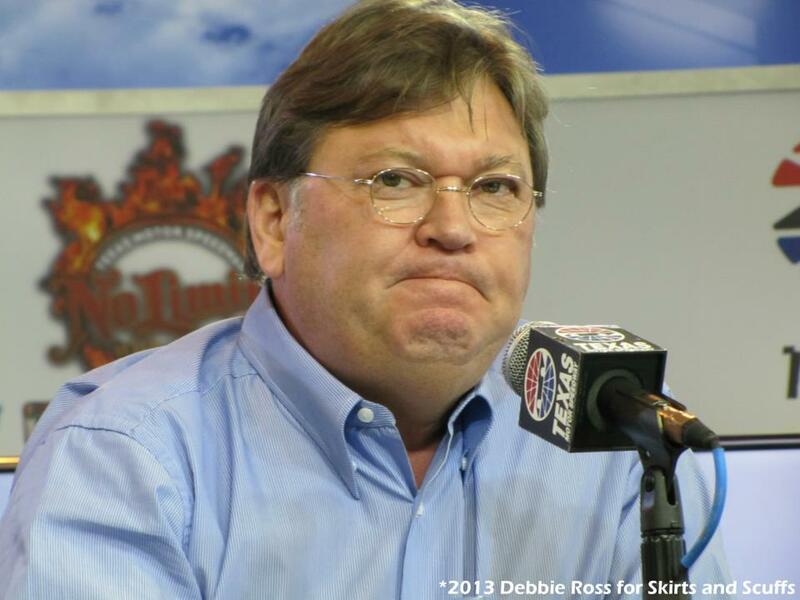 While covering the Texas races, Skirts and Scuffs photographer Debbie Ross captured this shot of Robin Pemberton, VP of Competition for NASCAR. Lots of fines & penalties stemmed from those races. Caption this! Grumpy Cat has nothing on me! Dang,I knew I shouldn't have ate the Breakfast Burrito. This contest is now closed. Check back Saturday to see the winning caption.